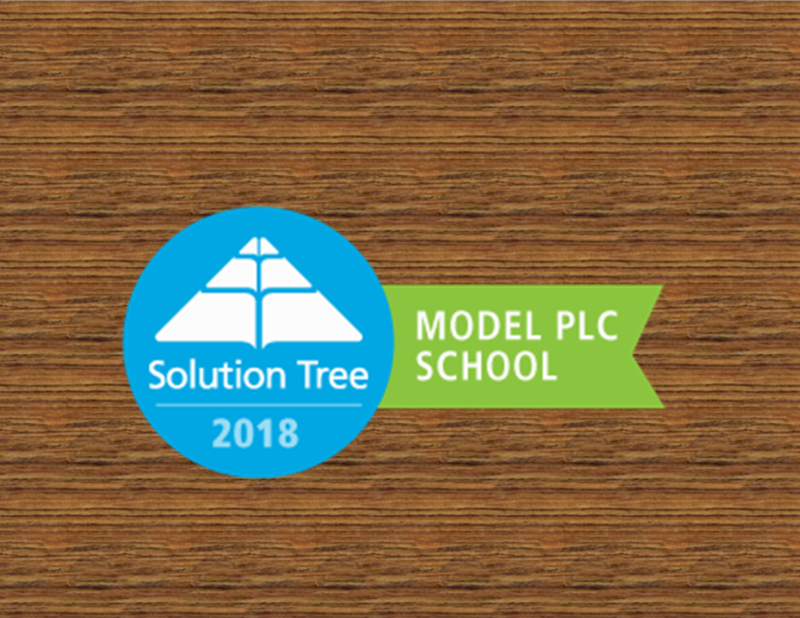 During the 2018-2019 school year several buildings within the Kiski Area School District were recognized as Model Professional Learning Communities by Solution Tree, Inc. Solution Tree is a leader in the field of collaborative learning and is widely accepted as a leader in student learning through collaborative efforts. 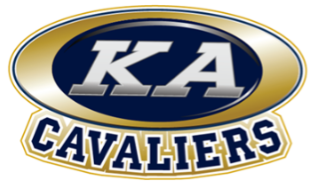 Kiski Area is proud of our students, staff, and administration who have propelled our district to be recognized as a leader in this area! To find all schools recognized as Model Professional Learning Communities; please visit this site.